HOW DO I LOAD MY PICTURES/IMAGES? 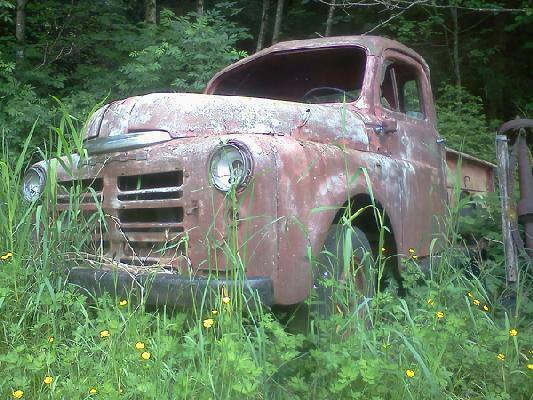 1956 Dodge flatbed for sale. New guy from KY/TN - building a 1963 C500 rat rod! I'm getting ready to sell a "Pic-up Poncho" for Job Rated trucks!